What Does Prime do for Aquariums? 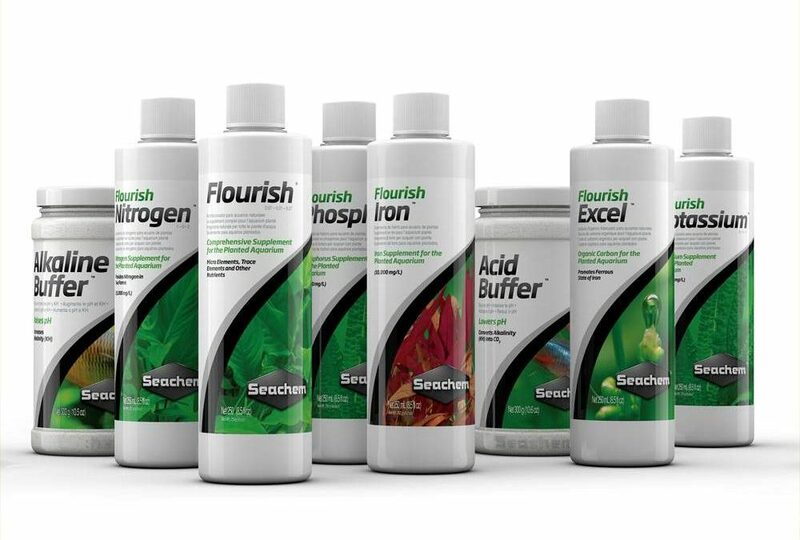 Seachem Prime water treatment and prime for aquarium are our top selling products worldwide and for good reason. It is by far the industry’s leading complete water conditioner. Here we will tell you everything you need to know about why that is and what you can expect from Seachem Prime for aquarium water treatment. In essence, Seachem Prime is a complete conditioner for both fresh and saltwater tanks. It completely detoxifies the heavy, toxic metals found in tap water, leaving a safe environment for your fish. 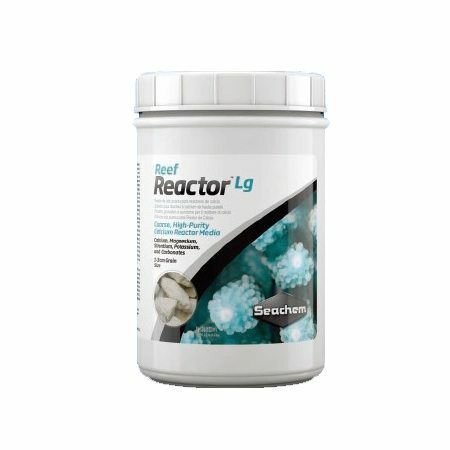 Specifically, it removes chlorine and chloramine while detoxifying ammonia and nitrate. It is also important to note that Seachem Prime water treatment will not alter the pH levels on your tank because it is non-acidic. 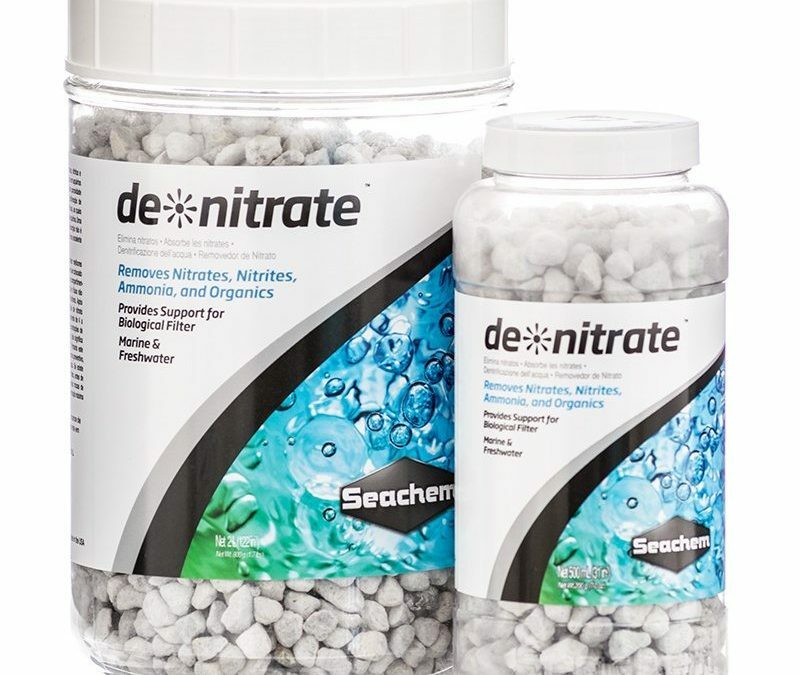 Seachem Prime water conditioner is not the only water conditioning treatment on the market but it does offer a number of innovations that keep it on top. 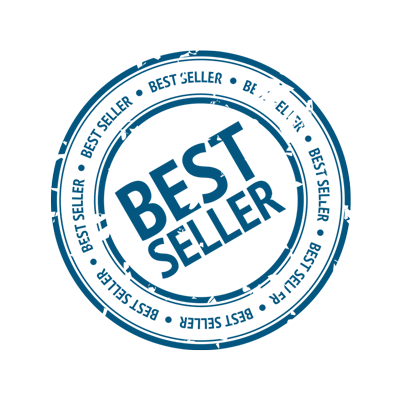 One of the most beneficial aspects of the product is its level of concentration. Just 5ml of Prime water treatment is needed for a 250 litre tank, meaning that it lasts five times longer than its leading competitor. 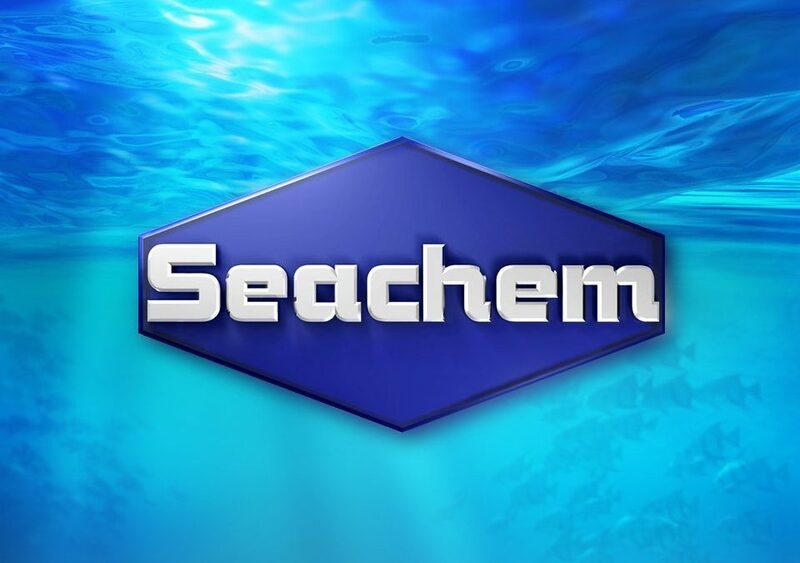 As a result we can confidently say that Seachem Prime for aquariums is the most cost-effective water conditioner treatment available in the world. Being good for water, Prime water treatment is great for fish and other marine life. Thanks to our dedicated team of scientists this product is packed full of innovations but one of the cleverest is that it encourages the natural defence systems of your fish. While other products in this space can claim to add a slime coating to fish, the essential ions within Prime encourage fish to produce their own natural coating, as nature intended. Another nifty little feature worthy of note is the water Seachem Prime water conditioner tackles the ammonia in your tank. While all conditioners neutralise ammonia, only Prime water treatment will leave the ammonia completely detoxified, safe and present for the bacteria in the tank to digest and remove naturally. What’s more, Prime for aquariums will not affect the skimmer or the skimming process in your marine tank. It will go about its business, providing a more thorough conditioning than any of its leading competitors, without causing the overproduction of foam or any other adverse effects. 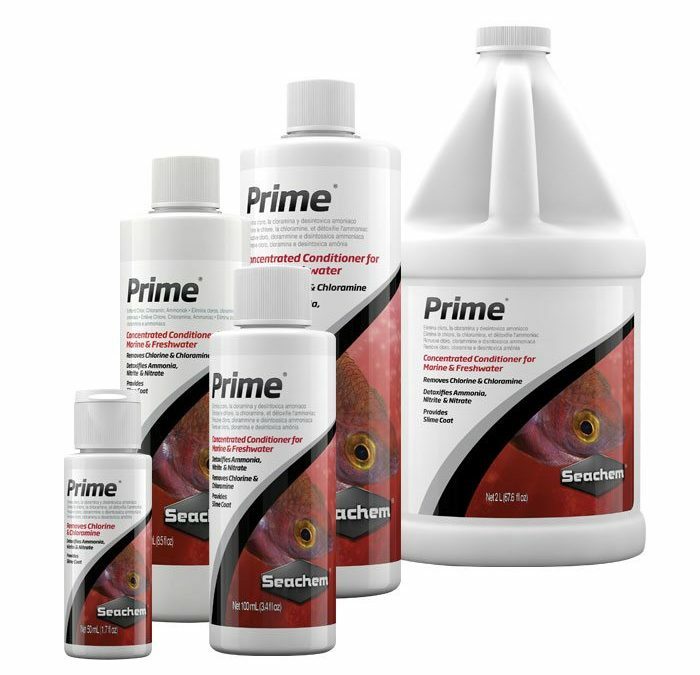 Seachem Prime water conditioner is the most thorough and long lasting product on the market – prime for aquarium use, you might say! The answer, invariably, is ‘yes’. Prime has a distinct, sulphur smell. That smell doesn’t mean it’s gone off, it just means that you have your hands on genuine Seachem Prime for aquariums and your fish are in safe hands!